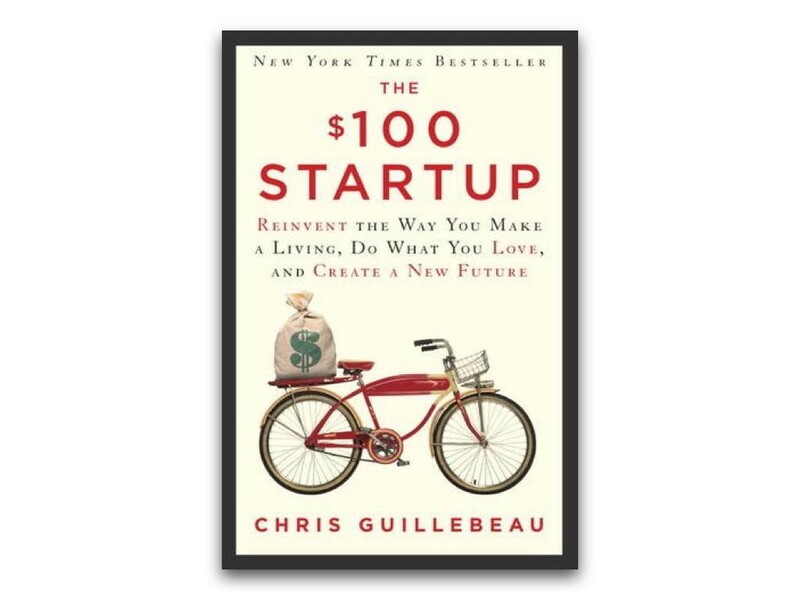 We resonated with Chris Guillebeau from the very first pages of The $100 Startup book. Ok, our initial startup cost was a tad more than $100. But that’s only because we insisted to make it very complex (more like a platform than just a website) and very professional-looking. Looking back, the “professional” image and approach wasn’t really the most important thing to tackle. We could and should have invested less cash upfront. We soon realised that being ourselves and focussing on the information and knowledge we had to share was the most valuable thing for our market place. It wouldn’t have mattered if we made videos in our pyjama’s, but it’s always nice to look sharp and come across like a pro if you can afford to, so that’s what we did. The main idea that has driven us in our entrepreneurial quest was exactly the same as Chris’: find what makes you happy, create something that will add value to people’s lives and live the way you want. Now, living the way you want can take many forms and could require a few different resources. However the most important aspect about living the way you want is not related to money, but to freedom! Money is just a by-product and there is no rehab for being addicted to freedom. Decide how you want to live, then figure out how to make enough money to match your lifestyle. This is exactly what we have done and it affords us the ability to travel the world, buy whatever we need and live stress free. As we continue on our journey, we already see the path to affording whatever we want! When you’re starting out or you are looking to make major changes in your work and personal life, it is crucial to ensure you start with what you need to be comfortable. Don’t start by cutting down and going into survival mode, this is not practical, enjoyable or empowering. This should be about living on your terms, not just surviving from day to day. Your idea could explode and make you millions in a relatively short period of time. It’s not common but it’s possible. Most likely your idea, if good, will sustain you and open the door for financial and personal stability. When we started our first online businesses we focussed on doing what we love for an income that will take away all our worries. Within six months we are already at our end goal, travelling the world while our money make us more money and supporting our families along the way. When we got over the hump of uncertainty and we started seeing the money roll in, it opened the space for scaling up and creating new businesses. Most importantly it has given us the belief that it is possible, and it will happen the same for you. Ok, so where do you start? It’s easy to say follow your passion, quit your job, go for it, stop dreaming and start doing! We’ve all heard it many times. However it isn’t easy to just up and leave everything behind. You need to do a little bit of planning and thinking before you start acting. Don’t just throw yourself head-first, especially if you know nothing about the realm of entrepreneurship. Depending on your circumstances, you need to know what you intend to achieve, what resources you need to get there, how you’re going to make the most of what you have and what you’re willing to give up to reach your goals. 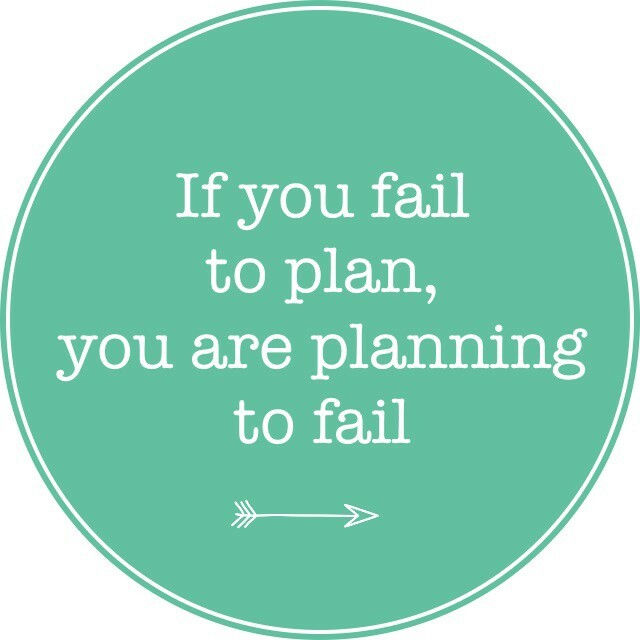 One thing we didn’t do during our planning phase was think of a plan B. It’s not that we didn’t think things through! Quite the opposite in fact… But our belief in what we had to offer was so strong, we didn’t accept failure as a definitive option. 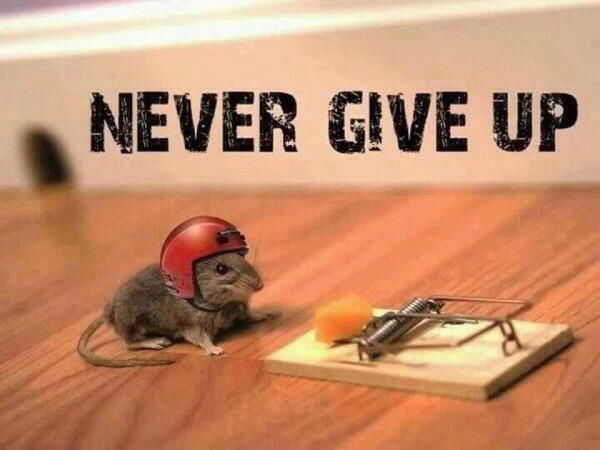 We really believe that when you have a plan B or C or Z, your fear dictates your actions more than your beliefs. That can potentially send your focus and mindset off track. There is really no difference between you or anyone who is successful. If someone can do something, then it can be replicated and it probably isn’t as hard as you think. You will have disappointments and setbacks but if you believe in and resign yourself to success, where there’s a will, there’s a way. Convergence and Skill Transformation are 2 basic rules that Chris mentions and that have cleared the path towards the basic idea we had about our own future business. Convergence: something you’re good at or like to do and having a following of other people interested in it. Find the overlapping space between what you care about and what other people are willing to spend money on. Skill Transformation: success isn’t about being the best at a particular activity. Value is created when a multitude of modest skills are gathered in one person. If you have a paying job, then you have skills you can put into a passion or hobby. If you think you aren’t very skilled, we suggest you drop that story you’re telling yourself ASAP! You run your own finances and schedule your own personal life, don’t you? If you are working a 9 to 5 you might have a manager or boss who demands certain results from you but you organise your resources, use your skills and manage your own time to do your job, right? It is exactly the same when you have your own business, the only difference is, you have to take responsibility and make demands of yourself. Entrepreneurship lets you draw your own roadmap. The good thing is, you can still follow the examples of those who came before you and became successful. All we do is study the best and take what we need from their recommendations, experience, success and failures. We then mesh it all together in a way that suits our vision and personalities and move forward from there. Some lessons are rigid, can’t and shouldn’t be changed. For example, product testing and market analysis must be done before spending money to manufacture a product. However how you design your sales pages and how you structure your value proposition to your audience is totally variable. We were able to move forward with 100% confidence in our ability to succeed because we drew strength from others who have already succeeded at what we wanted to do. All we needed to do was follow the guidance and execute a plan that suited us. 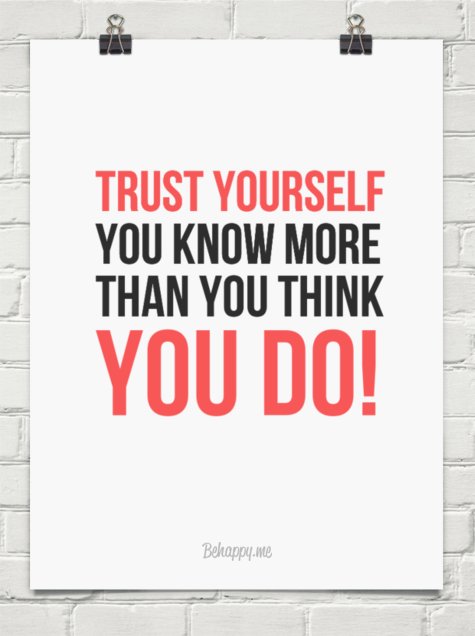 Understand that you already have more skills and knowledge than you think! The key is throwing what you’re passionate about or really good at into the mix. Simply use convergence in a way that will bring real value into people’s lives. So… we started with listing our skills and what we knew most about. Then we built a vision around how we can use what we had to solve a problem we knew 95% of people in our niche were struggling with. One mistake we made was building the concept based on what we knew people needed rather than what people were willing to pay for. Our concept was so good, the only thing in our minds was “Why wouldn’t they buy it??”. We went on to list all the product features that would make our future customer’s life so much more comfortable while also solving their problem. Did you already notice the second mistake we’ve made? We were listing features instead of focusing on our product’s core benefits! The truth is what people say they want or need and what they would actually pay for are very different things. From the $100 Startup book and the many experts we have studied, we know that people only buy products and services for one of three reasons. If you create a unicorn product or service that has all these traits then you have a billion dollar product or service. The iPhone for example falls into the golden unicorn zone, it does all the above and looks good doing it. However there is a big warning sign we have to put here — we also made this costly mistake when we made an awesome product that failed to take-off. You must be solving a tier one issue for people, an issue that is in the top 3 of their lives. Otherwise you run a high risk of failure. 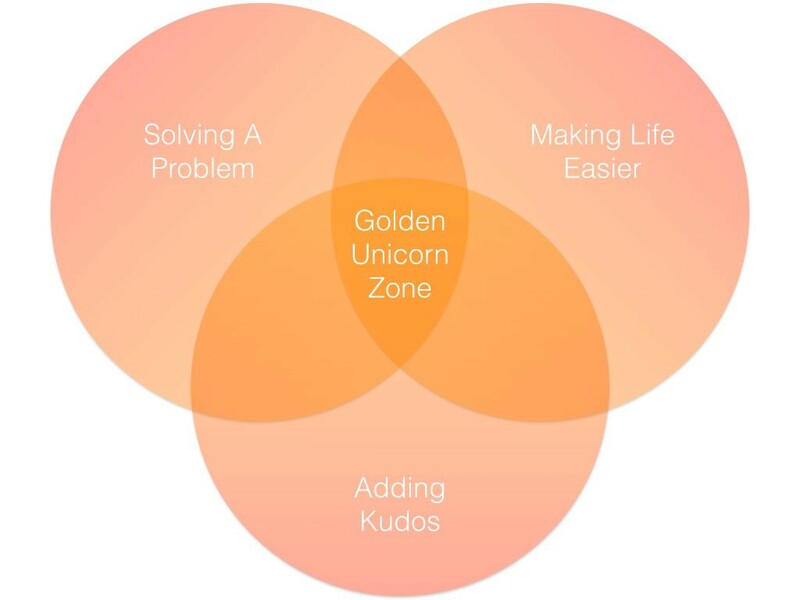 The more you can focus on products and services that solve a problem, make life easier, or add kudos in a niche market that has enough people in it, the higher your chances of success. A very good example Chris gives in this sense is that of airlines listening to passengers who complain about not having enough leg room. Many airlines introduced seats with extra leg room at a higher price than the regular seats. To their surprise, passengers didn’t rush to purchase the extra legroom they had “requested” and instead settled for the regular seats. It wasn’t a tier one problem for passengers! Cheap tickets were much more important than more leg room. How will you know what they’d pay for, you might ask?.. You won’t, at least not right from the beginning. 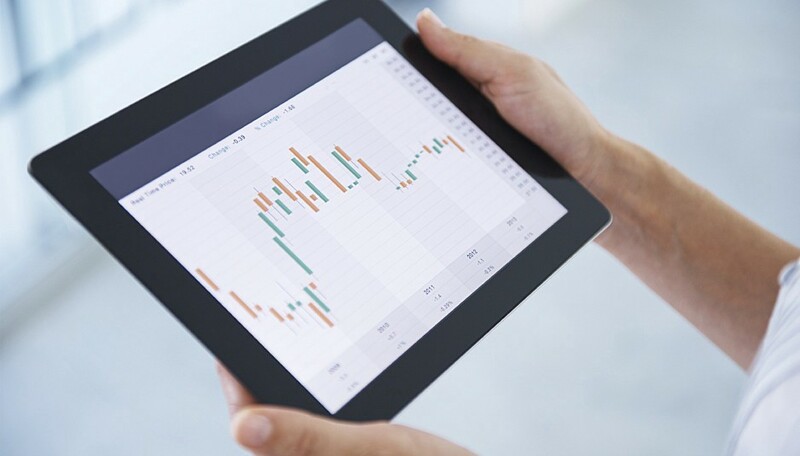 Our product allowed for some flexibility in the way it would be delivered to our customers. We went through a couple of months of tweaking the value proposition, the delivery method and overall sales process before coming to the model that brought in consistent, steady sales. Now it is all about scaling up. Throughout the process we kept interacting with as many of our followers as often as possible. That helped us understand our ideal customer profile much better and saved us time so we didn’t have to play guessing games. If you’re a new entrepreneur, you will likely focus on the wrong stats to gage your success rate. We were partially guilty of this one too. Instead of focusing on the value proposition and directing sales, we focused on giving our customers what they said they wanted. Facebook likes, Instagram or Twitter followers are not as important as you think. How much they engage with you on the different platforms is also not a realistic measure when anticipating your incoming sales. 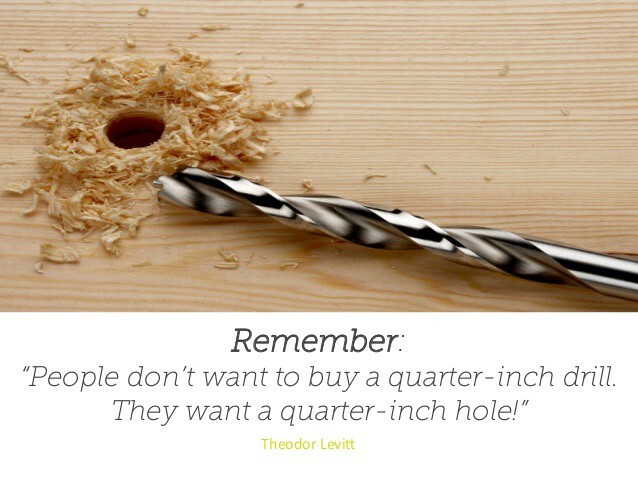 If you see your conversion percentages quite low or your leads coming from the wrong sources, keep tweaking your whole concept until you hit the sweet spot. To be quite frank, entrepreneurship is hard as f*ck! It’s uncomfortable, uncertain and often nerve-wrecking. 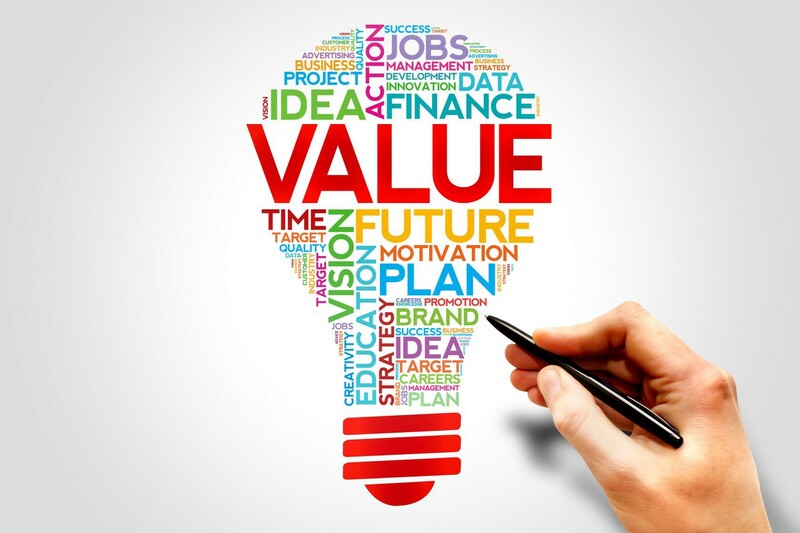 You need to keep at it, constantly making changes and “listening” to your customers’ problems or accomplishments so you can come up with products and services that will add real value or kudos to their lives. It’s more tiring than your 9 to 5 job and you might feel like giving up more often than you want. But it is also challenging, rewarding and very, very liberating. You know that if you stay flexible and embrace the uncertainty, it will eventually pay off tenfold. Failure is highly overrated, so be ready to have a lot of it coming your way. Take time to evaluate what you could’ve done better and make sure not to repeat the same mistakes. The micro business revolution is here to stay! You easily have the ability to make $50k — $100k within the first six to twelve months, and possibly much more! After that, depending on your business and your niche, you will be able to scale up or start additional businesses. Can you make a million dollars with an online business? YOU BET! Look at it this way: If you start a business, fully automate it after 4–6 weeks, makes you $50k in the first year, then $100k in the second year, you can simply replicate the model. If you launch a new business every 6–12 months or focus on scaling up, within 3–5 years you will likely earn much more than climbing the corporate ladder. You have the freedom to grow as big or stay as small as you want, but your ability to make $1m profit in a relatively short space of time is very realistic and very achievable. You can have complete control and be the master of your own destiny. Fail forward, every hurdle is just a new milestone on your way to success. 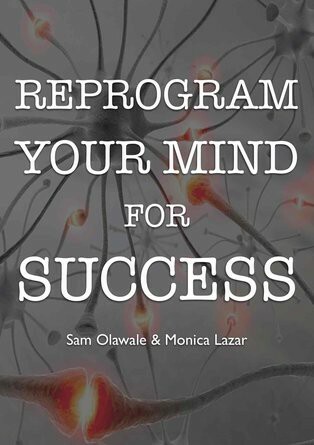 If, like me, you’re on your own journey of self-discovery and growth, you will find a wealth of value in my new “Reprogram Your Mind For Success” e-book. P.S. If you resonated with this article, I’d really appreciate you hitting the ❤ button. Knowledge Is Not Power! So What Is?.. Steve Jobs — Here’s To The Crazy Ones! — Are You A Big Picture Thinker?